Medical supervision and following the appropriate guidelines can keep glaucoma inactive and minimise its effects on the optic nerve. People at risk of glaucoma can end up developing it if they are not treated. Periodic check-ups and, if necessary, advanced treatment are our best course of action. Beyond the measurement of eye pressure, patients with signs of glaucoma are subjected to a pachymetry. This is a test that measures corneal thickness, which determines the right pressure for each patient. To mark World Glaucoma Week, the Institut de la Màcula conducted an awareness campaign in conjunction with Farmaoptics and the Teknon Medical Centre. We describe its most important features below. Glaucoma is a disease of the optic nerve that, if untreated, leads to irreversible deterioration in vision that can cause blindness. It has a prevalence of 2% in the over 40s. At present, it is the second cause of blindness in the world. There are two types of glaucoma, depending on whether the eye’s filtering system (camerular angle) is open or not: Open-angle glaucoma and narrow-angle glaucoma. Glaucoma is the leading cause of irreversible blindness on the planet. 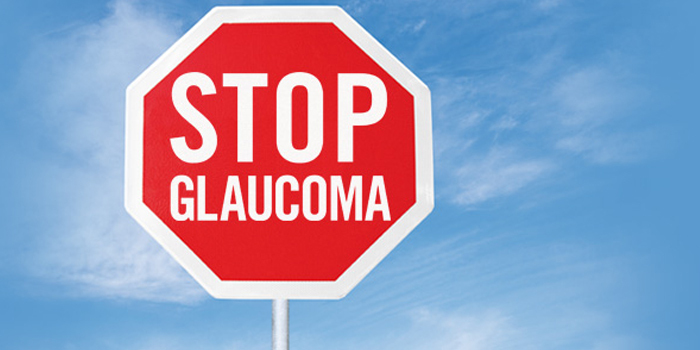 On Sunday, we mark World Glaucoma Day. 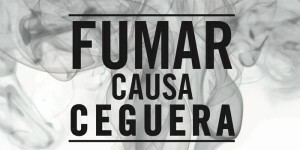 It is estimated that there are 60 million people affected by the disease. 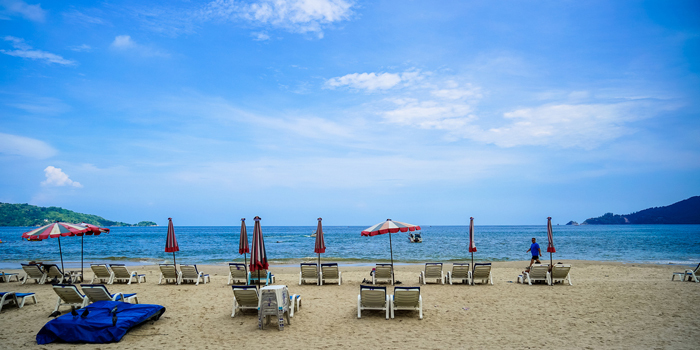 This figure, due to the growing life expectancy in developed countries, will rise dramatically in the coming decades — some studies put the increase at 45% in less than 25 years. 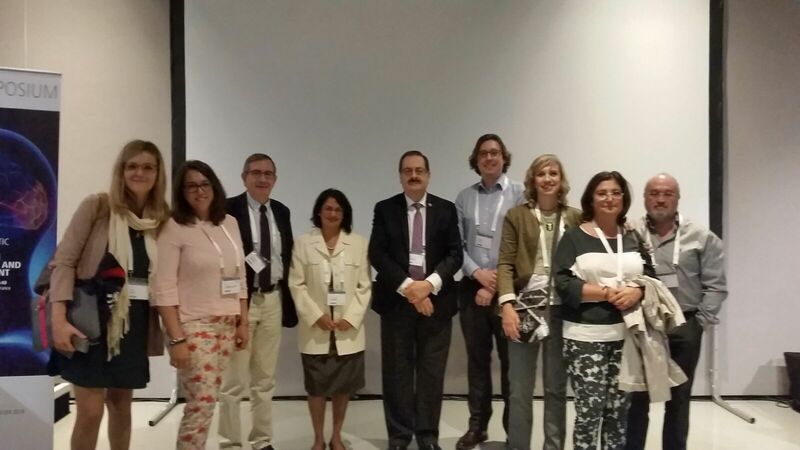 Dr. Marta Pazos presented the paper Mathematical modelling in glaucoma at the 2016 Congress of the European Association for Vision and Eye Research (EVER), held in Nice. This is the forum organised by Europe’s leading ophthalmological research association and it covers all areas of the visual sciences. Dr. Pazos’s lecture took place at a Special Interest Symposium (SIS) that presented recent studies focused on mathematical and automatic methods to quantify both the structural and cellular changes appearing in the retinal layers and the optic nerve in animal models of glaucoma. Drops are the most common treatment for reducing intraocular pressure (eye pressure) and are often the first therapeutic option when glaucoma is diagnosed. It is the ophthalmologist who will inform us which type of drop we need to apply and how often a day we should do so. Despite being applied topically –directly into the eye– we should not forget that these drops are medicines and should therefore be used in a specific way (one or more times a day depending on the active ingredient). Nor should we forget that they may have side effects (especially eye irritation, dryness, red eye etc.). We at the Institut de la Màcula implemented an awareness campaign to draw everyone’s attention to the importance of early detection in glaucoma. Now that the campaign is over, all that remains is to congratulate ourselves and, it goes without saying, all of you. Thanks to everyone, the campaign has been a success and therefore we would like to express our gratitude for placing your trust in us. On the days when we conducted early detection tests, both at the Institut and at the different Ecoceutics pharmacies, we attended to 120 patients. Of these, 20% have an increased risk of suffering from glaucoma. This is why we recommended that they make an appointment to see their eye doctor. From 8-14 March: Don’t Lose Sight of Glaucoma! The Institut de la Màcula is joining World Glaucoma Week, which will be held from 8-14 March to coincide with World Glaucoma Day on 12 March. What is World Glaucoma Week? World Glaucoma Week (8-15 March 2015) is an initiative of the World Glaucoma Association (WGA) and the World Glaucoma Patients Association (WGPA) to raise public awareness about the disease and promote initiatives for its early diagnosis, given that over half of sufferers are unaware of it. 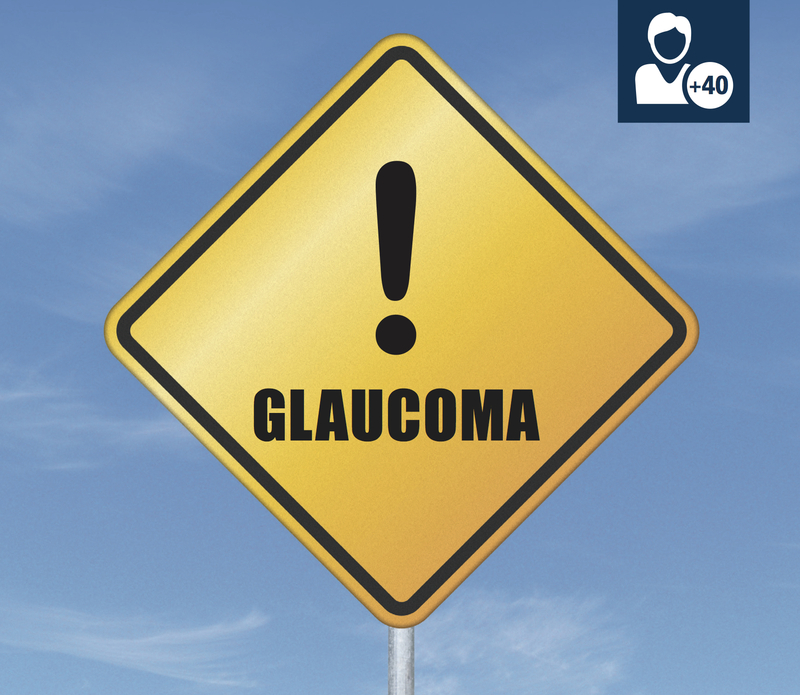 Most of the population do not know the consequences that glaucoma may cause and are unaware that early detection could reduce the impact of the pathology.